Friends, I have some exciting news to share! 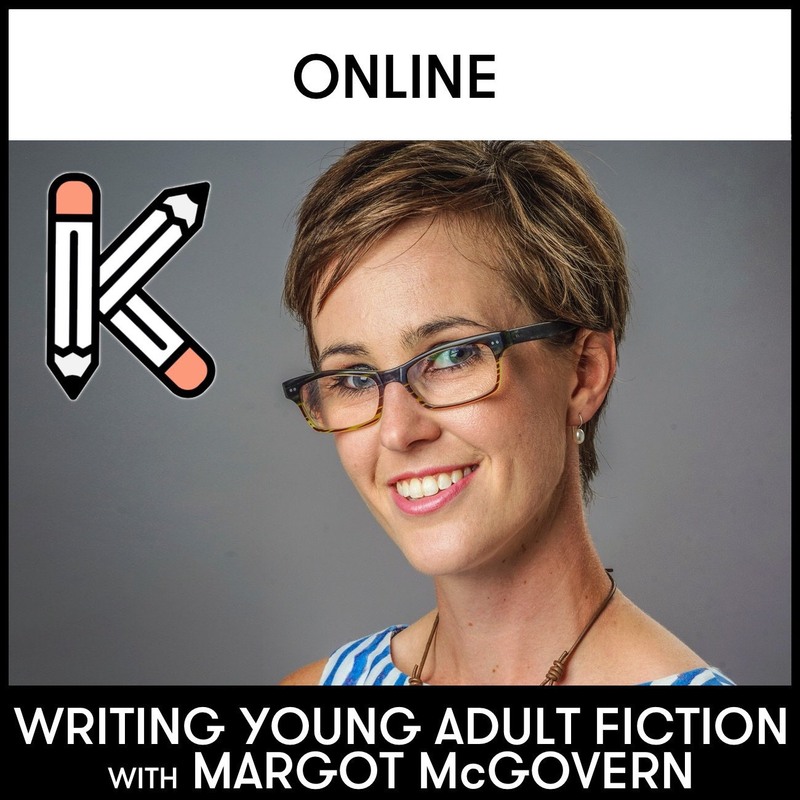 I’ve teamed up with Kill Your Darlings to produce an online workshop, Introduction to Writing Young Adult Fiction. The workshop helps writers develop an appropriate mindset for writing YA fiction by exploring what makes a story ‘YA’, what responsibilities must be considered when writing for teen readers, elements of craft and, importantly, how to connect with the wider YA community. Through practical exercises and insights into the creative practice of developing a YA narrative, the workshop teaches writers how to create compelling narrative voices, dynamic characters and engaging plots, and provides them with resources to assist at all stages of the writing process. The workshops may be completed at your leisure at a cost of $149 (AUD). However, Introduction to Writing Young Adult Fiction and Writing Speculative Short Stories are available at a special introductory price of $99 (AUD) until 17 Oct 2018. Posted in For Writers, Writing Tips and tagged How to write YA, Kill Your Darlings, plotting YA fiction, writing for teens, writing tips, writing workshops, writing young adult fiction, YA authors, YA community, Young Adult fiction. Bookmark the permalink.